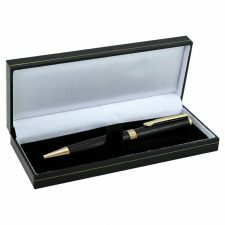 This beautiful pen is a Stylus Pen which means it is a traditional ballpoint ink pen but also has a soft end rubber tip to use on any touch screen such as smart phone, ipad, etc. 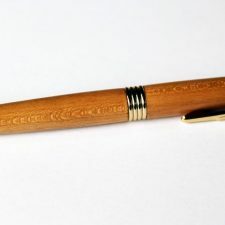 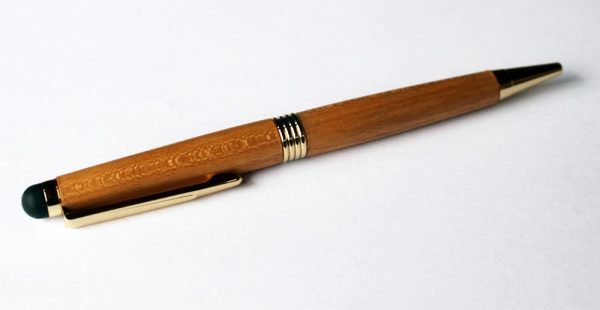 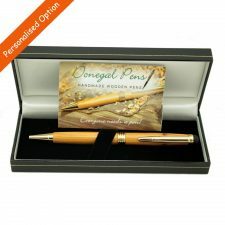 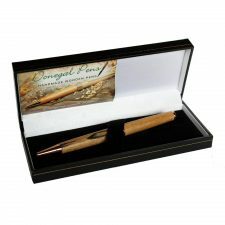 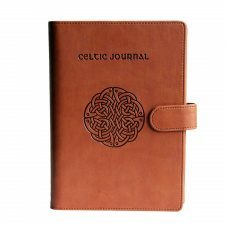 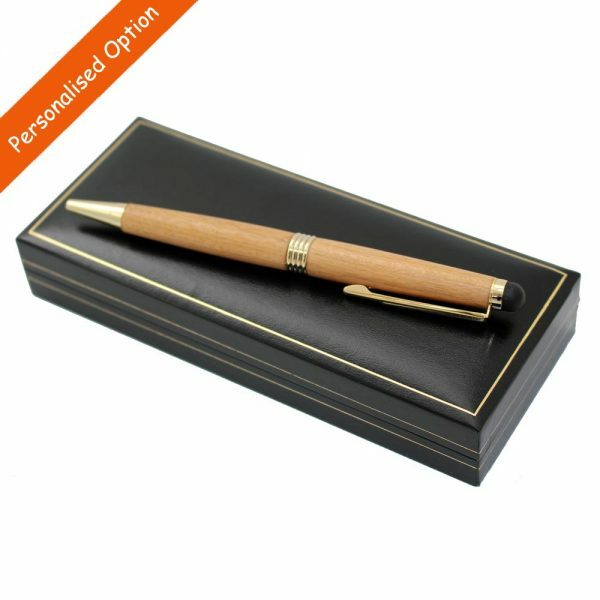 Handmade in Co. Donegal, these cherry wooden pens look and feel fabulous and make wonderful Irish gifts. 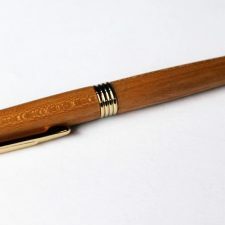 These pens come with a golden trim and the Cross style ballpoint ink of these pens is black and refills are available widely from most good stationery stores.